It seems like summer really came and went this year! To be sure, spending time by the beach with family and friends is a great time and we’re sure to miss it. Still, fall is finally upon us and it comes with plenty of its own treats as well. For anyone that loves dressing up, Halloween is unbeatable. For those of who live in the country, hayrides are a great way to relax with friends. In any event, to prepare for the season we’re bringing of you 10 of the best fall-themed recipes to get you in the spirit for the season. So let’s get started. There are few things that remind us as much of fall as some nice, creamy sweet potatoes. Still, we’re probably more inclined to make normal mashed potatoes rather than the sweet variety most of the time. With fall upon us though, what better time than now to switch things up a bit? Here’s what you do. Begin by preheating your oven to 350 degrees. Next, get all your sweet potatoes and puncture each one of them a few times with a fork. Put them all on a baking sheet and bake them for an hour and a half. When they’re done, peel the potatoes and put them in a big bowl, mashing them up. Add in your warm butter and your apple butter as well, mixing everything together evenly. Finally, season the mixture with salt and you’re ready to eat! 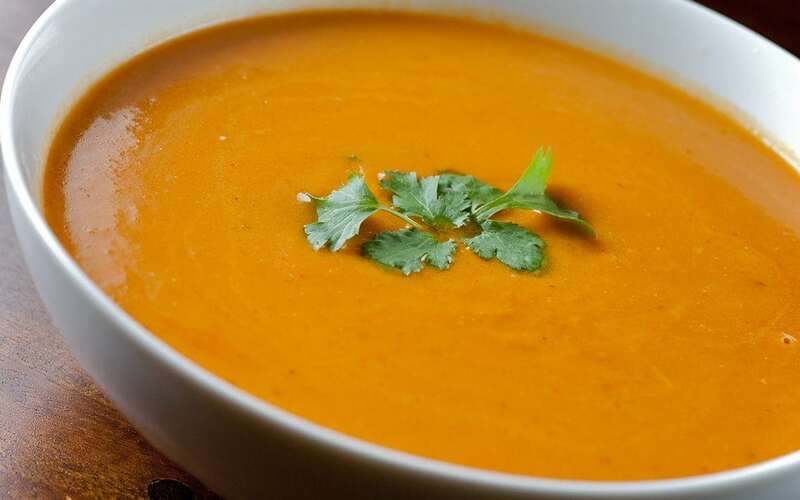 Although some of us have had butternut squash in other contexts, butternut squash soup is not exactly the most common of all meals. Regardless, this soup tastes so deliciously creamy and sweet when made the right way. Even if you’ve never tried it before, this recipe is absolutely perfect for the season. So here’s how you make it. Start by preheating your oven to 400 degrees. 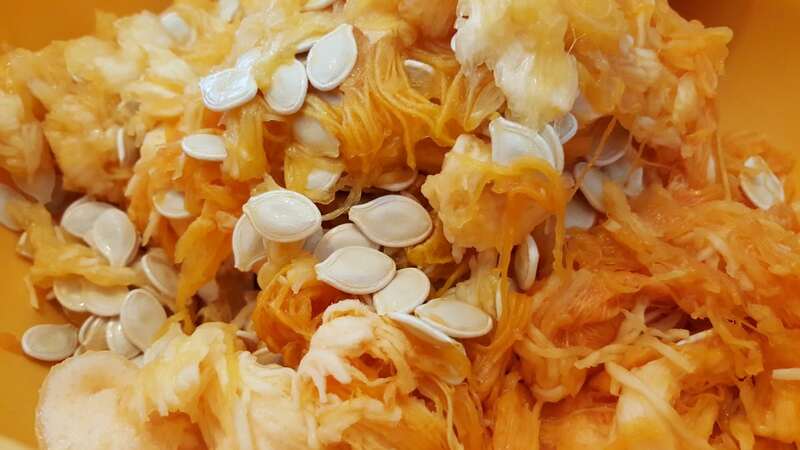 Chop your squash in half and scoop out the seeds, leaving a pad of butter in each of the recesses. 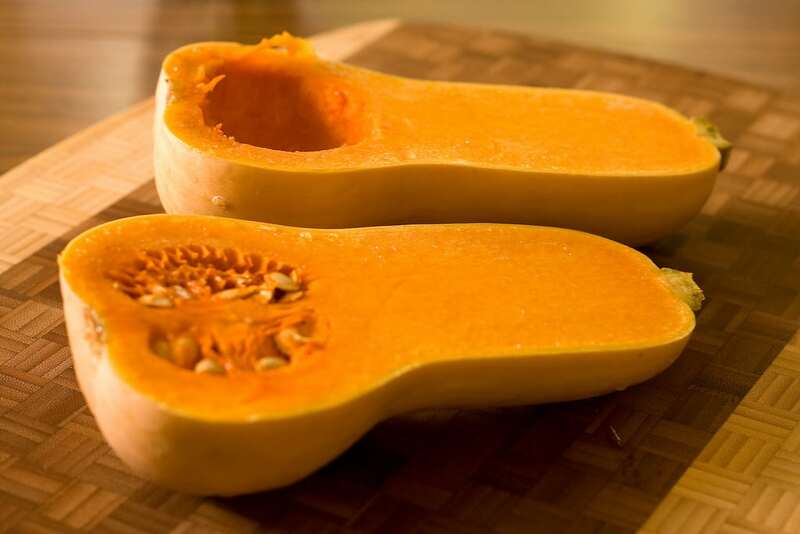 Put the squash on a baking sheet with the cut sides facing upward. Season each one with salt and pepper and drape them all with pancetta and roast them for 45 to 50 minutes. 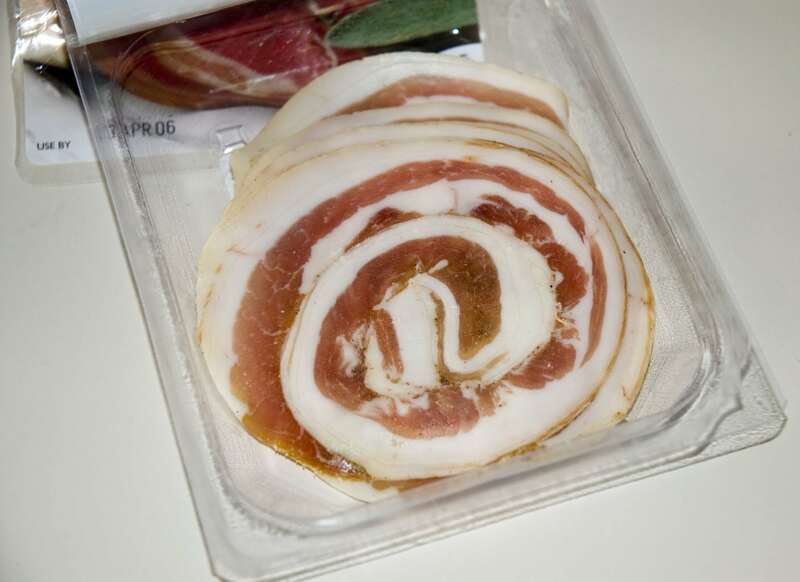 When the time is up, take the pancetta off and put the pieces in a bowl, crumbling it all up. Scoop the squash out and put it into a bowl. Next, heat olive oil in a stock pot. 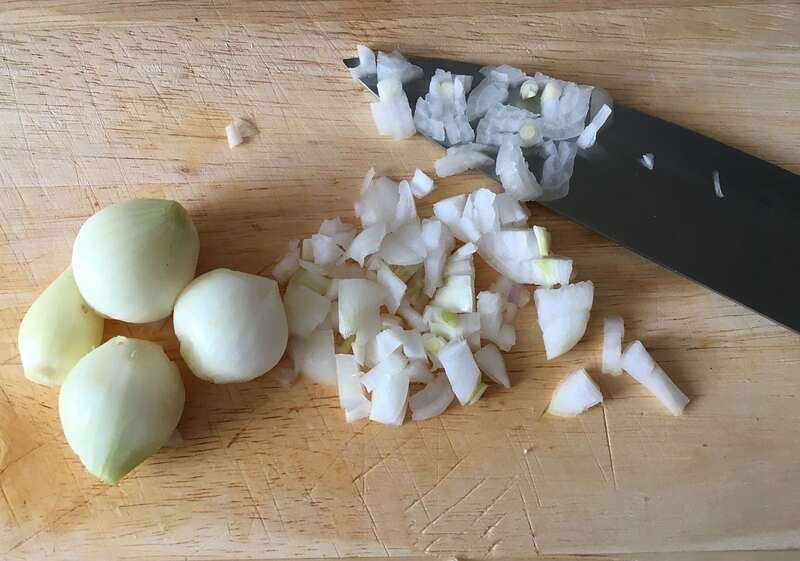 Add your onion and season it with salt and pepper, cooking over medium heat for six minutes without browning the onions. Add three of your thyme sprigs and your bay leaf. Stir in your squash and add your stock, bringing it all to a boil. Keep stirring before turning the heat down and simmering the soup for 15 minutes. Next, pick out the sprigs and the bay leaf. Gradually blend your soup in a blender in batches until it’s creamy and smooth. When it’s all done, put it back in a saucepan and add heavy cream, salt, pepper and sugar (if necessary). Ladle it into bowls and top with pancetta and you’re ready to eat! 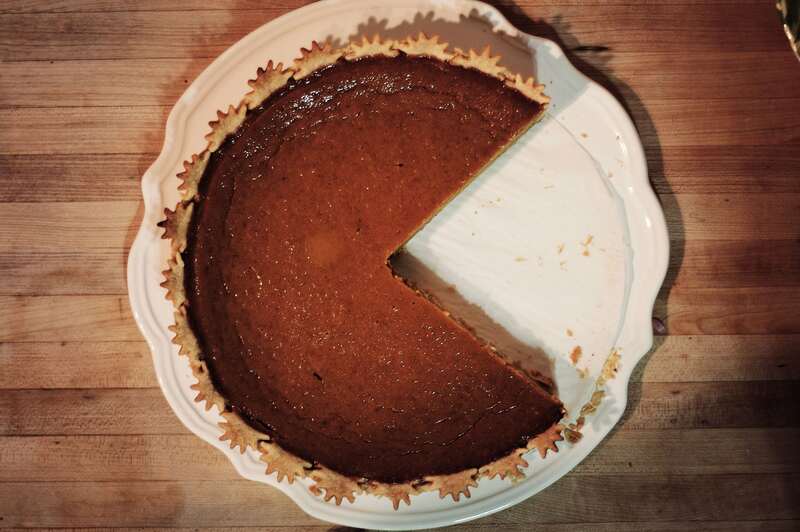 Though every season has its own unique desserts, pumpkin pie is a hugely underrated one that is pretty unique to fall. Even if you’re used to only having this on Thanksgiving or from a can, this homemade pumpkin pie recipe is definitely worth a try. As always, this recipe is easy to make and is packed full of creamy, spicy and sweet flavor. So let’s get started. 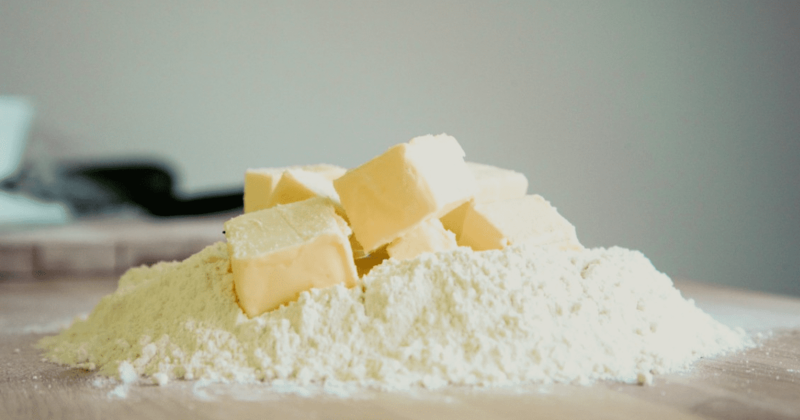 Begin making the crust by whisking your flour with salt in a bowl. 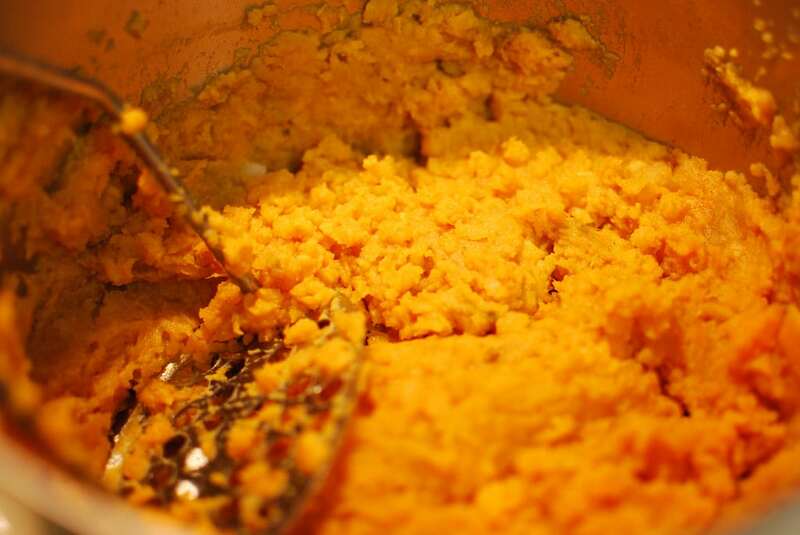 Rub your butter into the mix until it gets coarse. 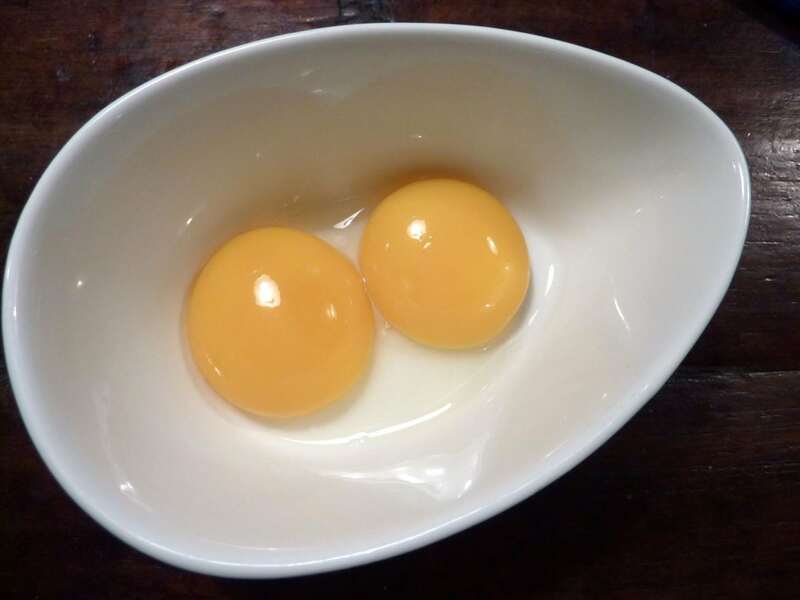 In a side cup, beat your egg yolks with your cold water. Drizzle it over the dry mix and press it together to form a coarse dough. Next, scrape the dough onto a floured surface and gently knead it so it comes together. 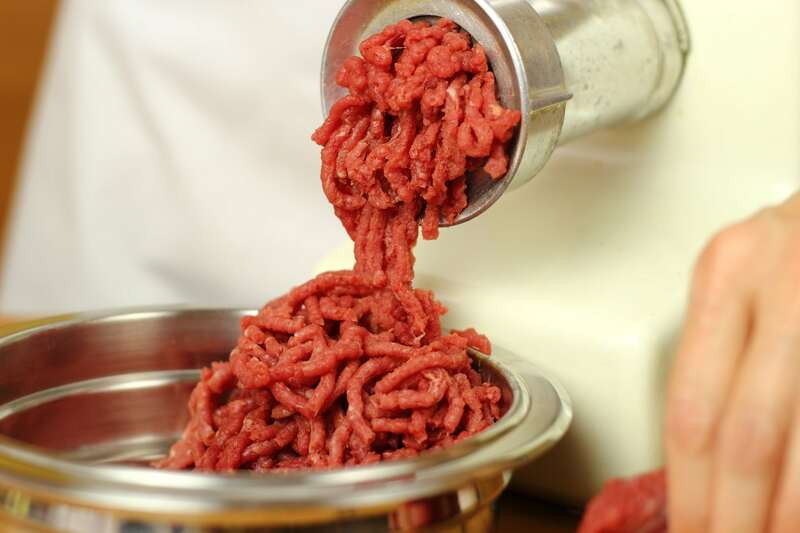 Pat it into a flat disc and wrap it in plastic to refrigerate it for an hour. When you’re ready, preheat your oven to 400 degrees, transfer the dough into a 12-inch pie round and put a sheet of parchment paper in the middle of the dough first and add weights to keep the pie down! bBake for about 15 minutes before taking the weights out and baking for another 10 minutes. 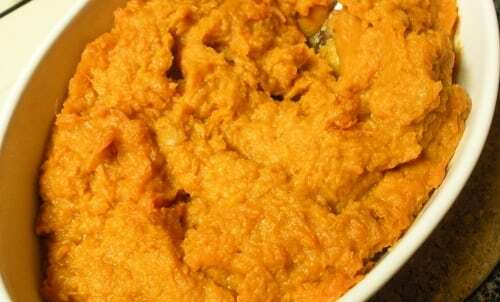 After that, lower the oven temperature to 325 before whisking your pumpkin puree together with 2/3 cup of sugar, half and half, eggs, egg yolks, molasses, pie spice and salt. When it’s combined, pour it in the pie shell and bake for an hour to an hour and 15 minutes. Cook until the center is set and the edges are somewhat puffed. Put the pie on a rack to cool Before mixing your creme fraiche and a tablespoon of sugar until it forms soft peaks. Top the pie with the cream and you’re ready to eat. Is there anything more autumnal than a delicious cup of cider? As it turns out, cooking with cider can create all kinds of complex and delicious flavors in other dishes as well. 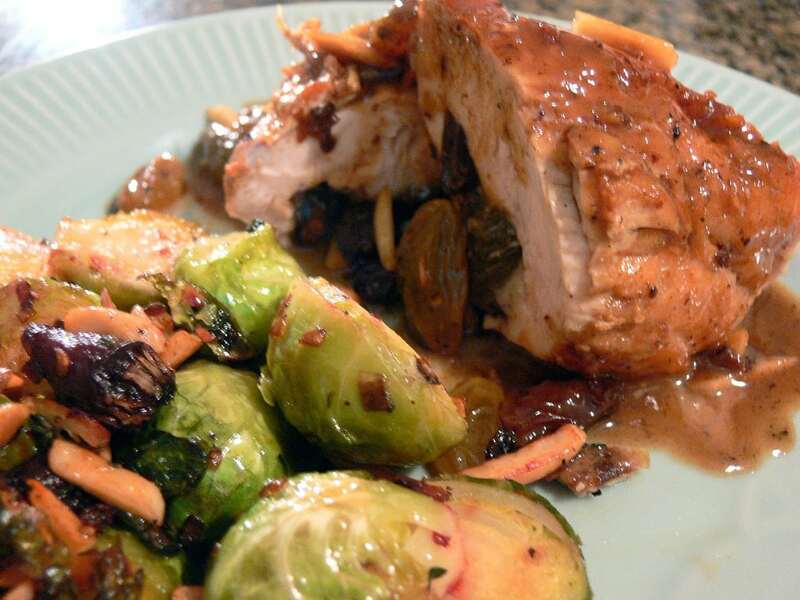 This recipe for cider-braised chicken and sprouts is particularly delicious and might be unlike many things you’ve tried before. Once you have it, you’re sure to make it again and again. Let’s get started. 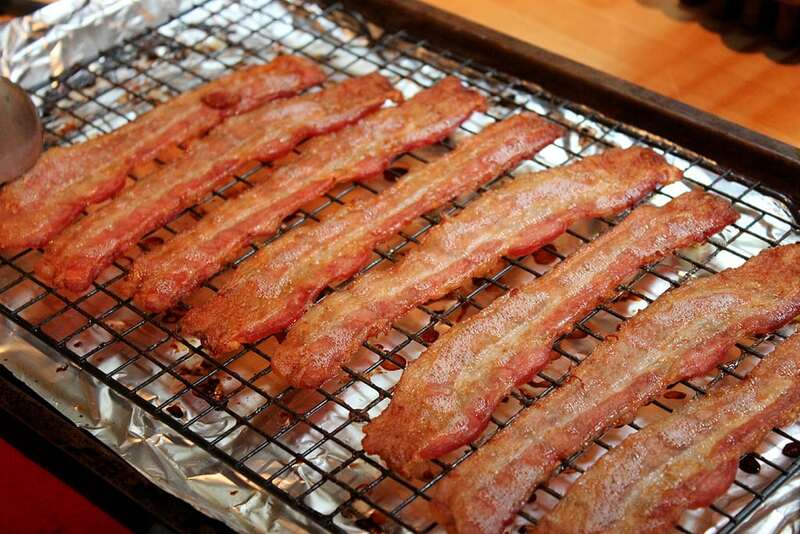 Start by cooking your bacon in a skillet and keeping the leftover grease. 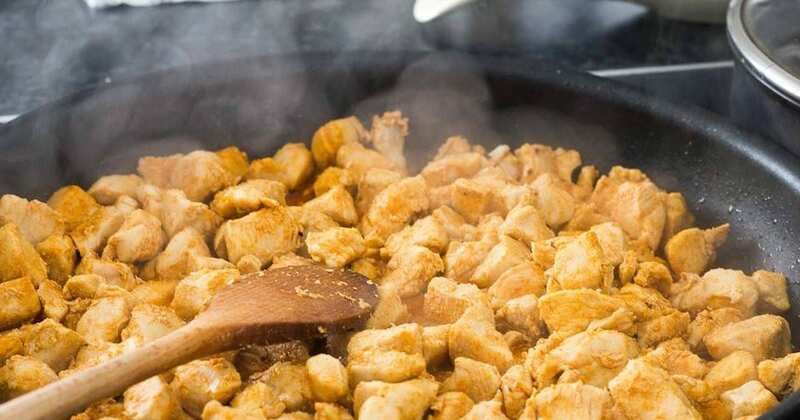 Take the bacon out when it’s done and add your chicken into the skillet, skin-side down. Cook for 10 minutes until it all browns, turning the pieces over halfway through. Take the chicken out and add your apples, cooking for four minutes and browning on both sides. Take those out as well and drain the drippings out of the skillet. Next, add cider, thyme, mustard and salt to the skillet, scraping out any brown pieces. Bring it all to a boil before turning the heat down and adding your chicken back in. 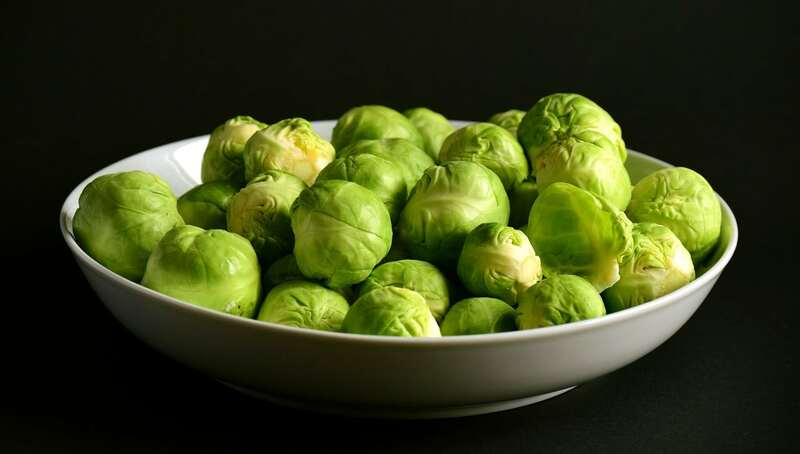 Cover the pan and cook it all for 10 minutes before adding Brussels sprouts as well. Cook for another five minutes and add apples. Take the cover off and cook for another three to five minutes until the chicken is totally cooked. To serve, scoop some of the mix out into a bowl and add bacon on top! If you’re looking for a hearty dinner that can provide enough sustenance for the whole family, a pot roast is often a good option. Still, this wine-marinated version of the classic recipe adds just a little more richness and flavor and makes the whole thing more memorable. As with all of these recipes, the process of making it is super and easy and can be accomplished by anyone. Here’s what you do. Start by trimming your meat, putting it in a resealable plastic bag full of wine and putting that in a shallow dish. Put it in the fridge and let it marinade for eight to 24 hours. 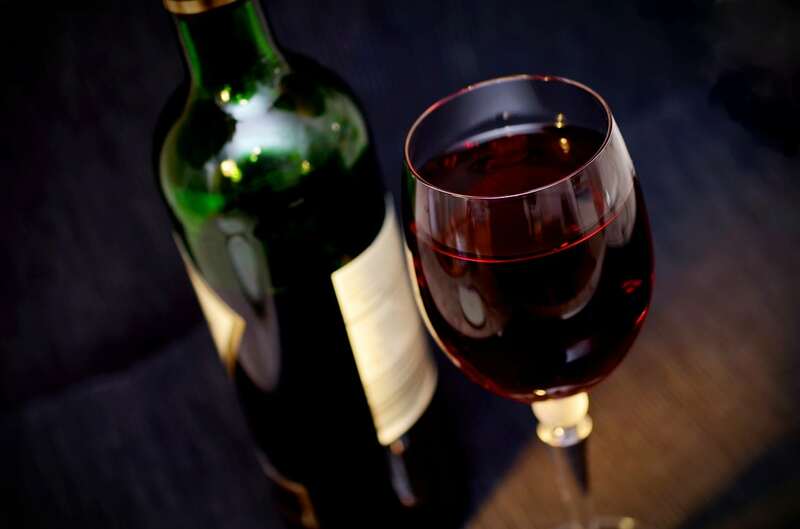 When it’s ready, drain the wine out and save it. Dry the meat and sprinkle it with salt and pepper. 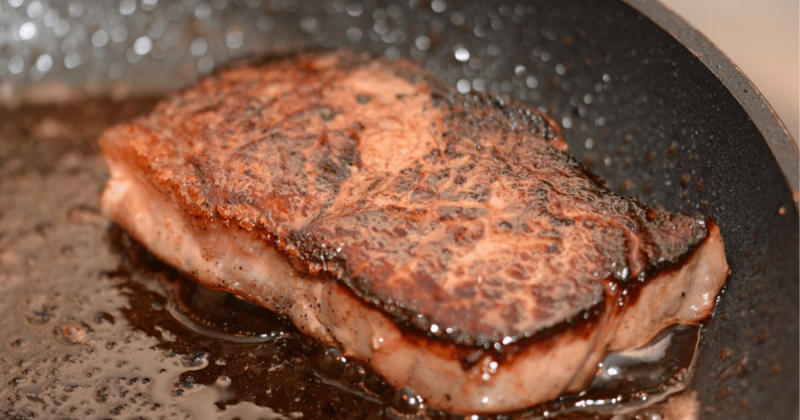 Get out a Dutch oven-style pan and throw your meat in it, browning it on all sides with oil. In another pan, pour the wine in and boil it down by half until there’s about one and a half cups left (for about 15 to 20 minutes). Add beef broth, tomato paste, mustard, herbs de Provence, garlic and Bay leaves. Bring it back up to boiling and turn the heat down, simmering it all uncovered for about five minutes. Pour the wine over the meat and add your onion. Finally, bake everything covered in the oven at 325 degrees for two and a half hours. 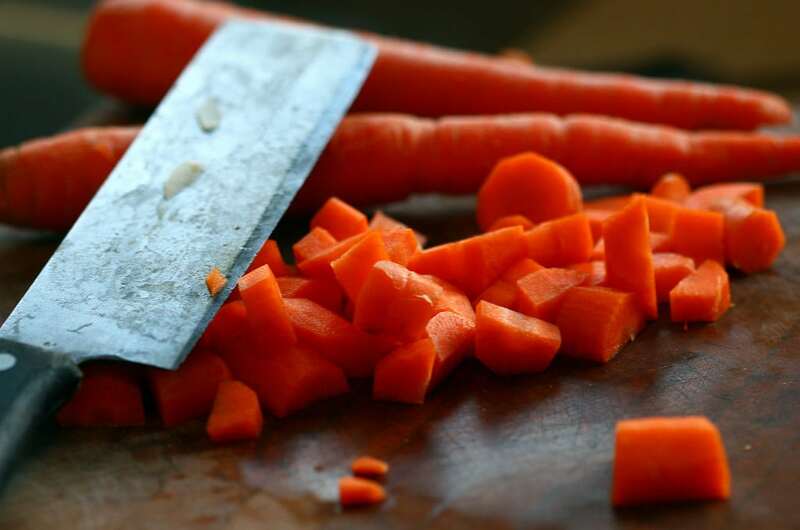 Add your carrots, parsnips, mushrooms and celery. Bake everything for an hour or more before transferring everything to a serving platter (keeping the juices in the Dutch oven). Cover the meat and veggies with foil to keep them warm. Next, skim the fat off the wine sauce and bring it to a boil. Turn the heat down and let it all simmer for 10 to 15 minutes. Season it to taste before slicing your meat and adding wine sauce! 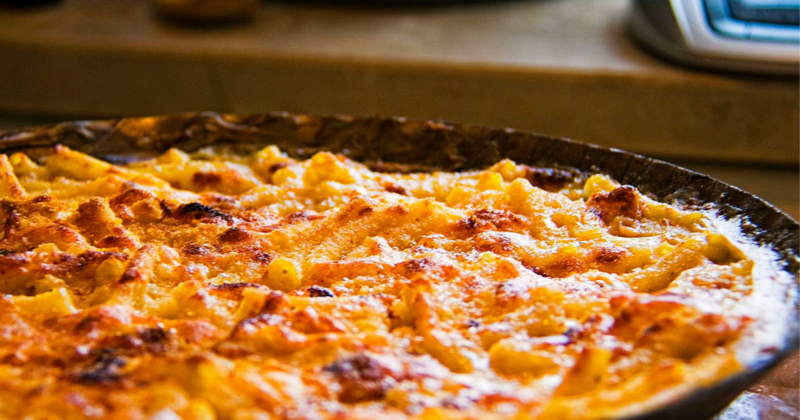 Obviously corn plays a major role in American cooking, particularly in the fall. Still, we’re probably more used to eating corn on the cob rather than making it into a more interesting dish. 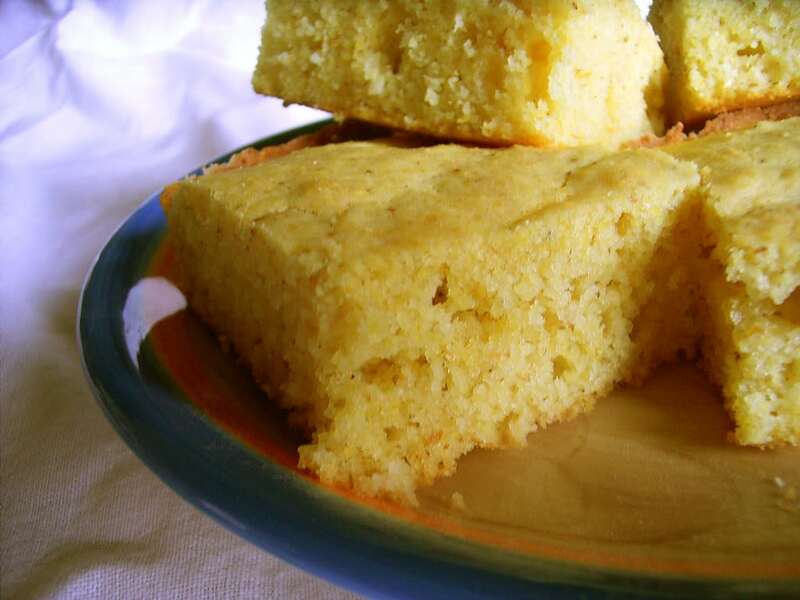 Fortunately, this southwestern style corn pudding is a delicious meal that will add some spice and variety to your life. Here’s what you do. 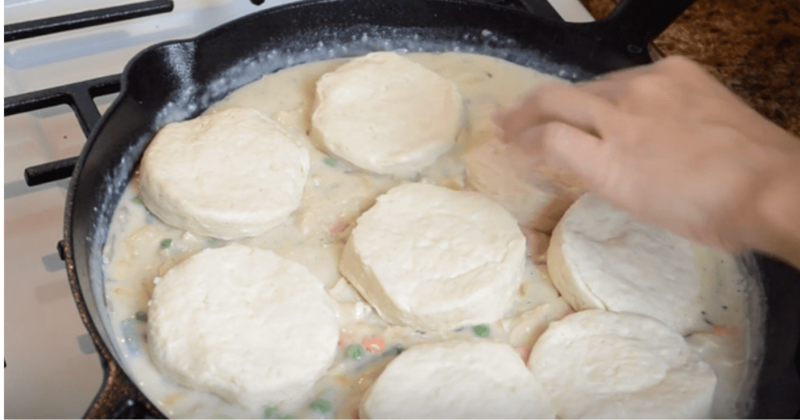 Start by heating up a tablespoon of butter in a cast-iron skillet. Add your onions when the butter starts to boil, cooking it all until it starts to brown. Keep stirring it for three more minutes before taking the skillet off the heat. 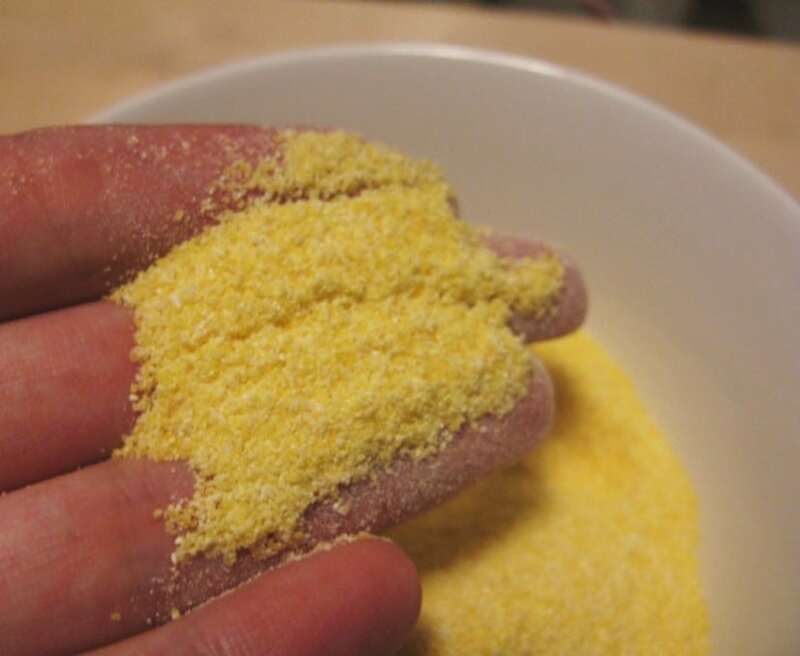 In another bowl, mix together your cornmeal, flour and salt. 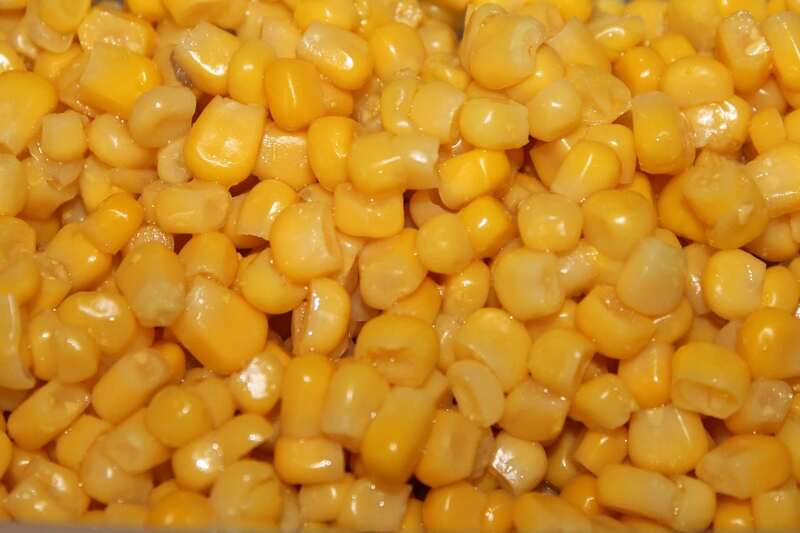 Add your creamed corn, eggs, undrained chilis and cheese. Stir everything up and fold the onions into the cornmeal. Bring the skillet back onto medium heat and add another tablespoon of butter to the bottom. Tilt the pan so the melted butter coats the bottom before adding your batter in. Put the skillet in the oven and bake it at 350 degrees. 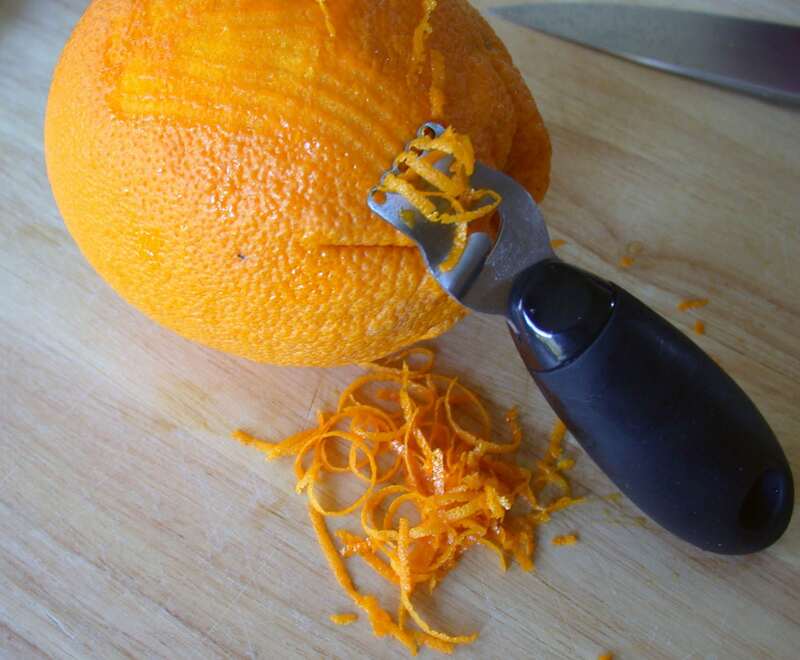 When it’s done, check it with a knife so that it comes out clean. If it looks good, cut into it and enjoy! When it’s a little cold outside, a hearty and somewhat spicy dish can be just the thing for us. If you’re one of those people, this harvest chipotle chili dish should be the perfect new recipe! 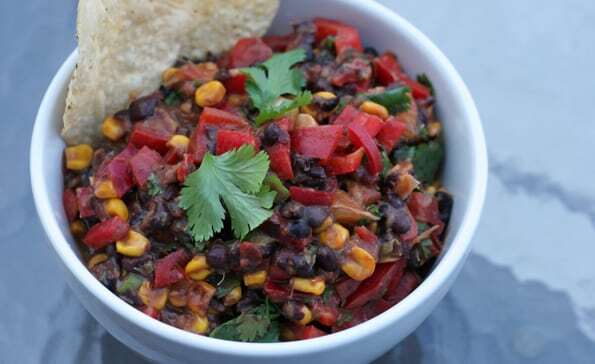 As the name suets, it’s a hearty chili dish packed full of veggies and spices. So let’s get started. 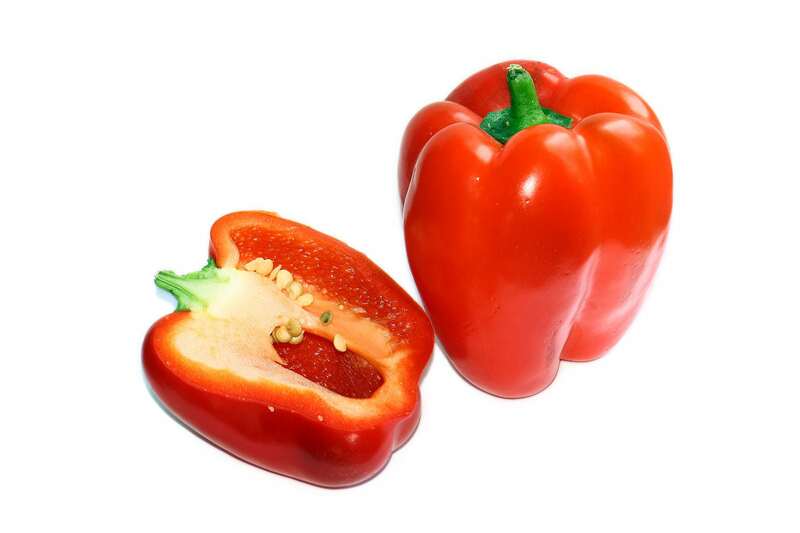 Start by pulsing your peppers, chipotles and garlic until they are finely chopped. Next, cook your ground meat and onion over medium-high heat in a Dutch oven until it’s all brown and the onions are soft. Drain the fat when it’s done before adding your chopped peppers and garlic, cooking for another five minutes. Next, stir in the pinto beans, drained hominy, beer, tomatoes, chicken broth, apples and salt. Bring it all to a boil before turning the heat down and letting everything simmer uncovered for 25 to 30 minutes. When it’s done, scoop it into bowls and top it with nuts! 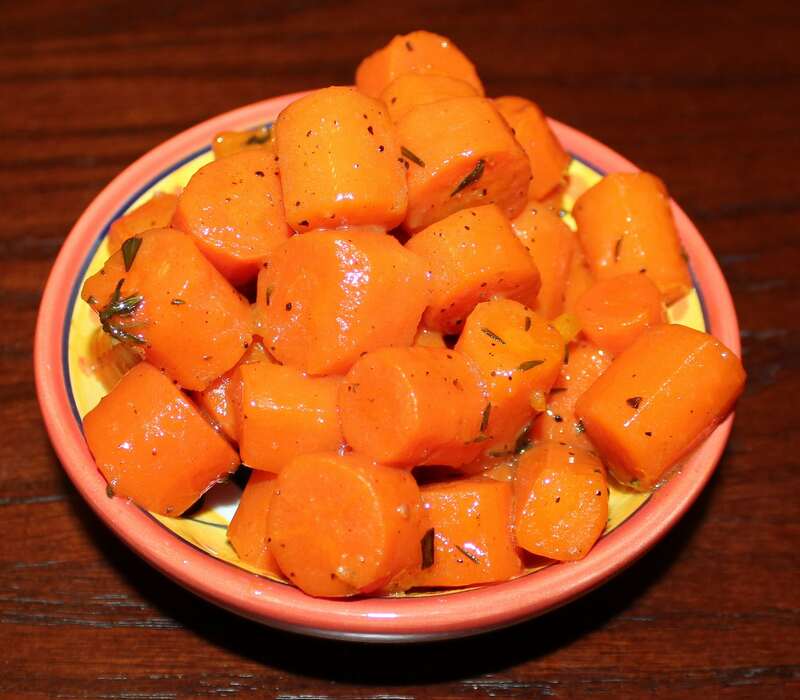 Carrots are an underused ingredient which we tend to think of as mostly savory. 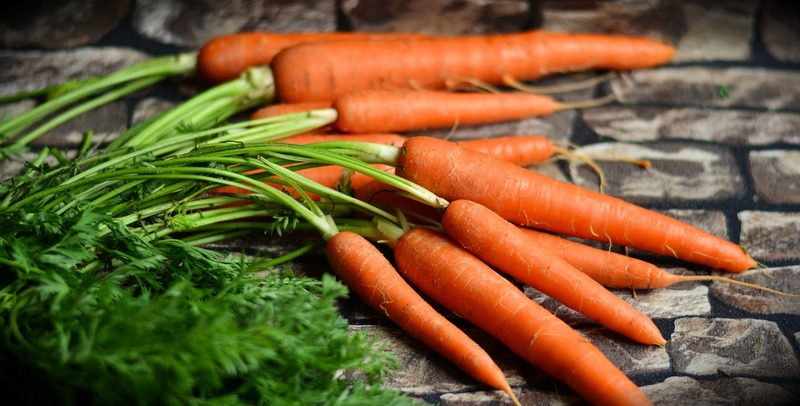 As it turns out, though, carrots actually have a lot of sweetness in them which lends them to sweeter dishes as well. As a case in point, this braised and maple-glazed dish does a great job of bringing out all the natural tastes of the carrots while adding a blast of fall flavor. So let’s get started. 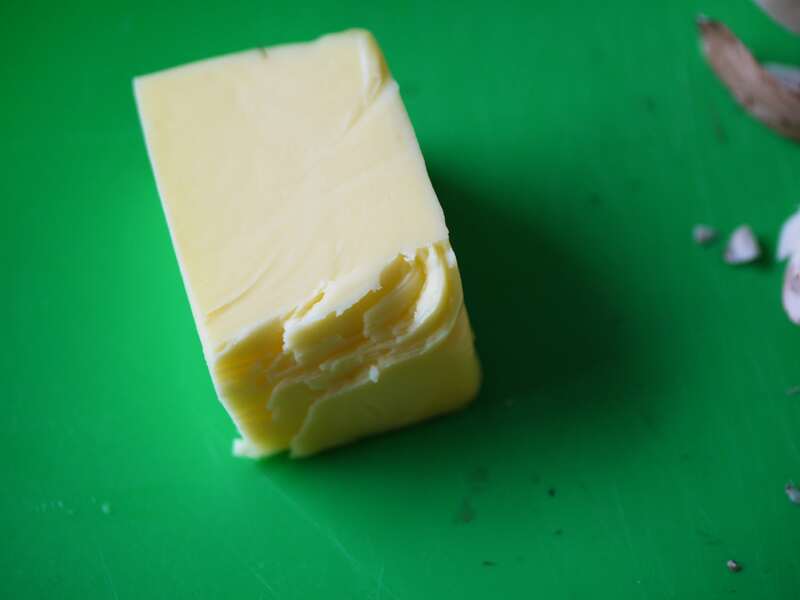 To begin, melt your butter over medium heat in a skillet. Add your chopped garlic cloves with the cut side down and your rosemary sprig as well. Cook for a couple minutes until the garlic starts to brown before taking out the garlic and getting rid of it. Next, add your carrots and season them with some salt and pepper. Add your water and bring it to a gentle boil. Turn the heat down and simmer it for eight to 10 minutes, covered. When the time is up, get rid of the rosemary sprig and add your juice, maple syrup, mustard and a dash of cayenne pepper to the carrots. Turn the heat up to medium-high and keep cooking for five minutes until the carrots have a light glaze. 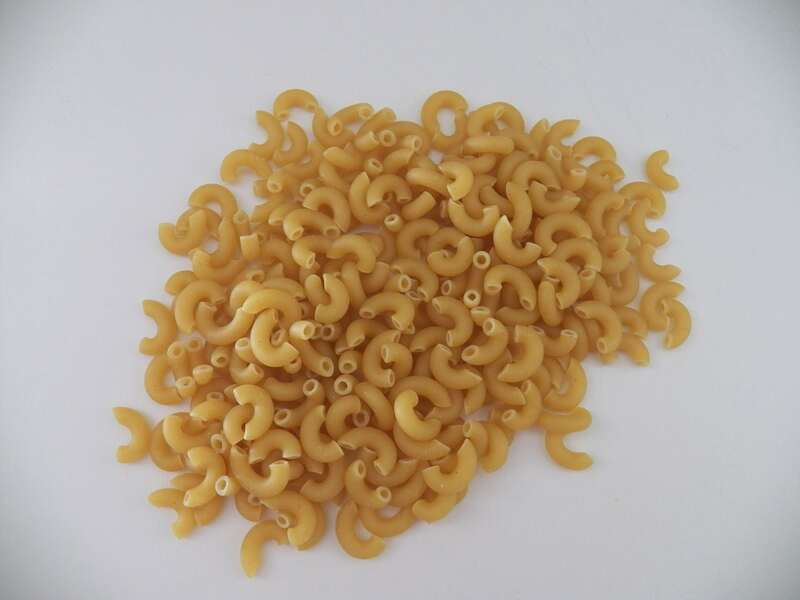 At the end, move them onto a serving dish and sprinkle them with orange zest! Though we haven’t mentioned it much so far, pasta dishes can also be a great idea for the season (with the right ingredients, of course). 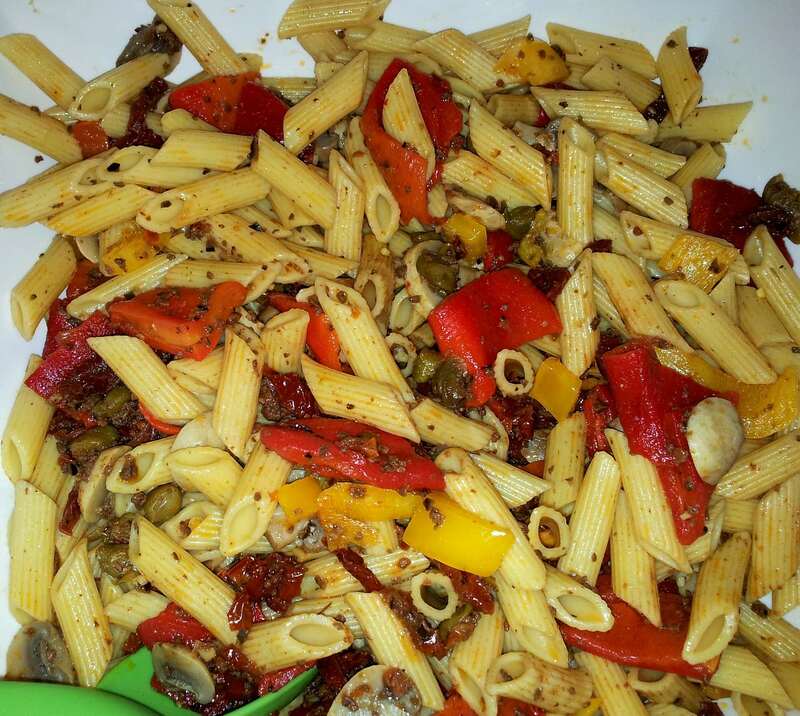 For that, we recommend this delicious, one-pan harvest pasta which should provide more than enough food for the whole family. 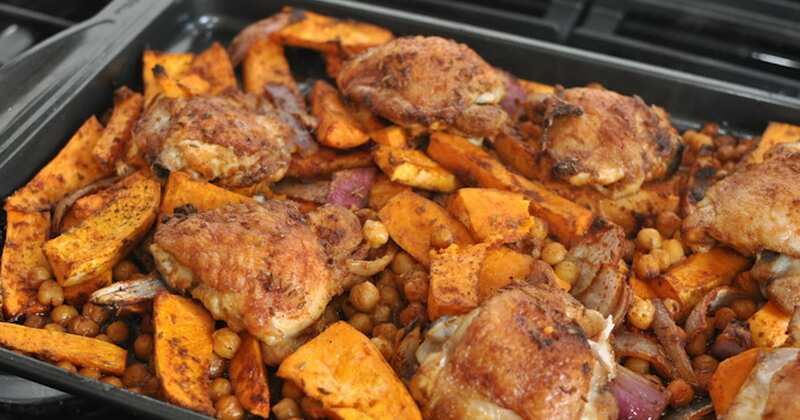 As with all the other recipes on this list, this one is simple together and tastes delicious. Here’s what you do. To get started, heat up some oil in a skillet. Add your chopped eggplant, zucchini, tomatoes, red onion and garlic. Cook everything up without a cover for seven to 10 minutes, stirring periodically throughout this process. After that, add in beans, broth, pasta and crushed red pepper. Bring the entire thing up to a boil before turning the heat down, covering it and simmering everything for seven to 10 more minutes. When everything is tender, take it off the heat and season everything with salt and pepper. 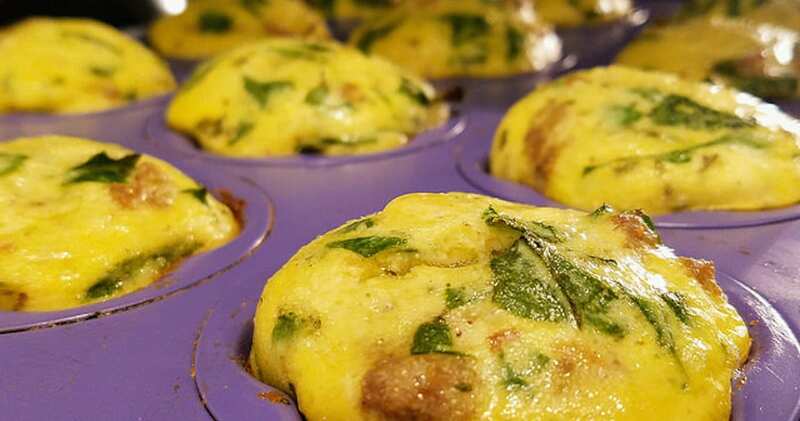 Top it with basil and parmesan and you’re ready to eat! 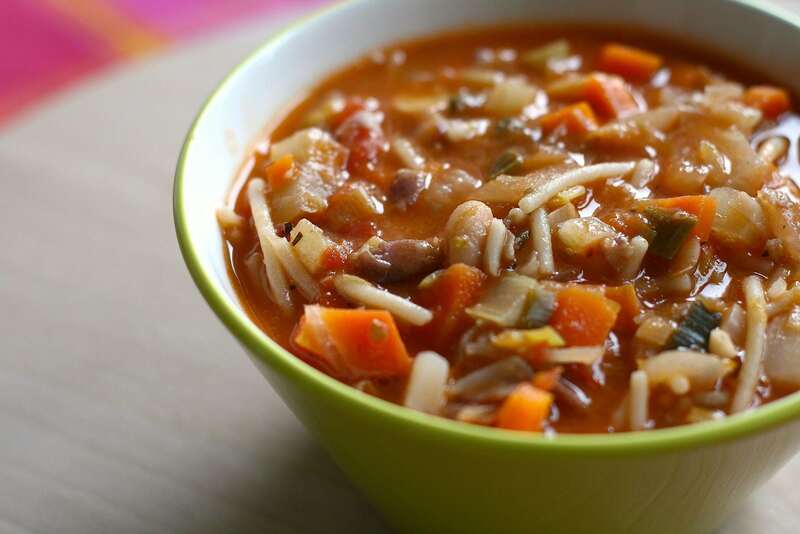 Last but certainly not least, we have a delicious, homemade minestrone soup recipe that you can share with your entire family. Although you’ve probably had it at an Italian restaurant or out of a can, this version is an improvement on whatever you’ve had in the past. As always, it’s pretty easy to throw together and tastes amazing. So let’s get started. Get started by dropping your oil and butter in a Dutch oven over medium heat. Add your onion and cook it uncovered for about 10 minutes, stirring periodically. When they start to turn golden brown, add your cabbage, potatoes, carrots, zucchini, navy beans, green beans, celery, basil and oregano. Cook it all uncovered for about six minutes, stirring periodically. 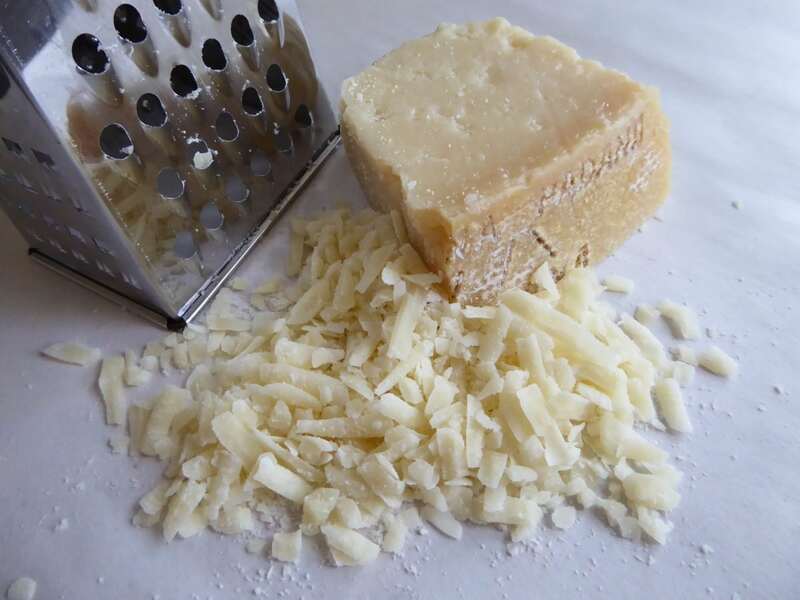 Next, shred your parmesan and put it in the fridge to chill, keeping the rind out. After that, stir the broth, tomatoes and rice into the Dutch oven mix and bring it up to a boil. After that, turn the heat down to low and add the cheese rind. Simmer the mixture for two hours, stirring throughout. When the time is up, take the rind out and ladle the soup into bowls. Top it with your parmesan and serve it up with a slice of bread. No matter what kind of food you most like to eat, this list of fall recipes should be a great primer for any palate. Although this season is known for its special dishes that only get made during the holidays, why not break the mold and make some of them more often? 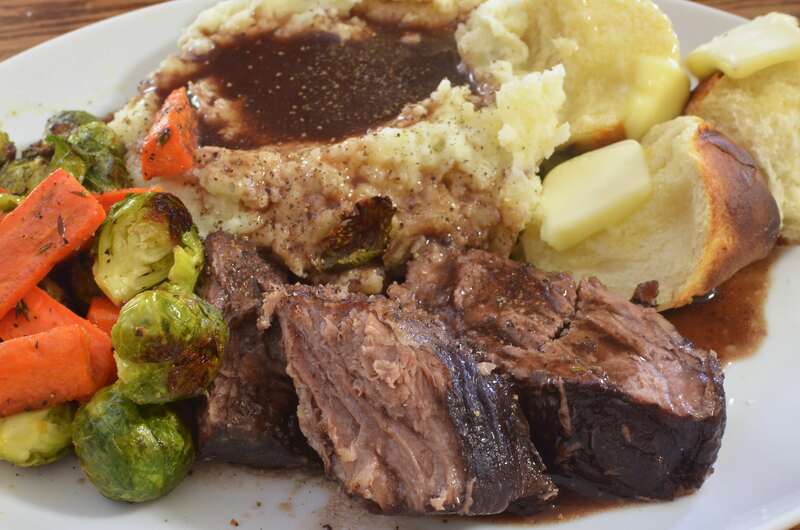 After all, there’s never a wrong time to eat a delicious pot roast. If you’ve given some of these dishes a try, which one is your favorite? Would you make any tweaks of your own? 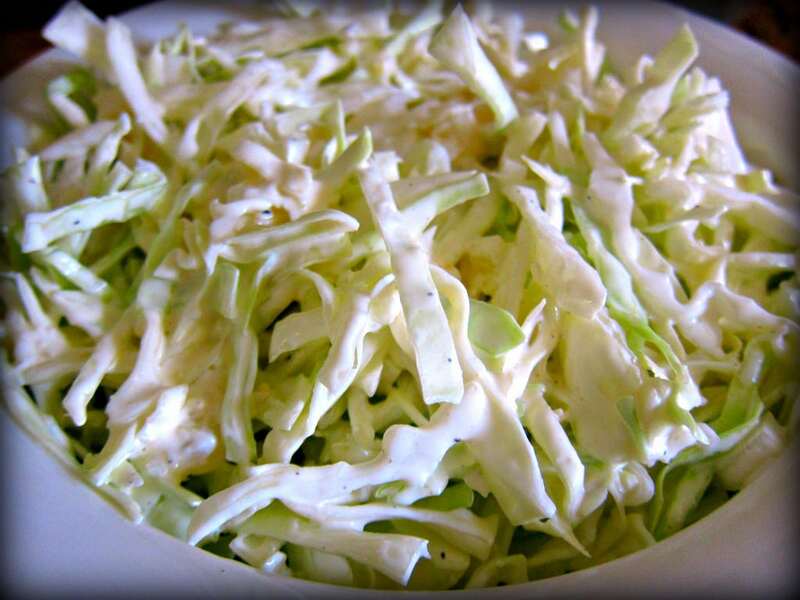 Does your family have your own favorite fall dishes? Let us know by leaving us a comment below!